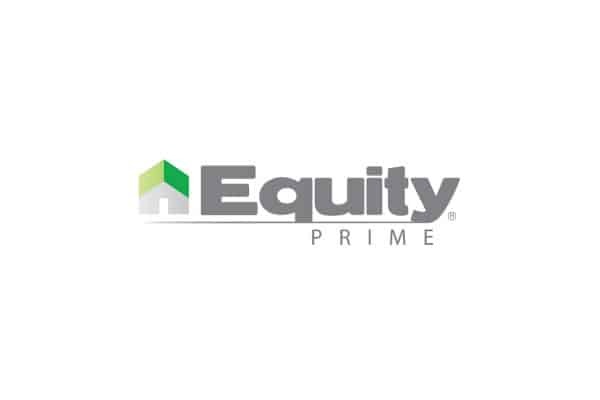 We want to thank our friends at Equity Prime Mortgage for their continued support of David’s Dream & Believe Cancer Foundation and our mission to offer financial assistance, services and HOPE to families battling a cancer diagnosis. This creative planned giving initiative was forged by our Communications Director Dani Corso through her company Volatile Media Management. The Equity Prime Mortgage Leadership Team, Staff and their clients are responsible for positively affecting the lives of so many families battling cancer. 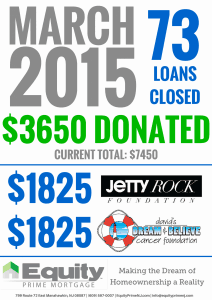 The result has been a record-setting and monumental donation of $42,375.00 to DDBCF over the past two years! These donations are used towards a multitude of items for our families including: mortgage/rent, utilities, transportation costs to and from treatments, medical bills and groceries to keep food on the table! Please contact our friends at Equity Prime Mortgage NJ for all your Mortgage needs by calling them today at: (609) 597-0007.